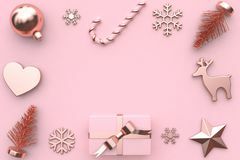 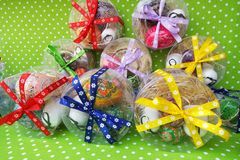 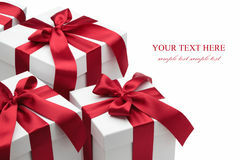 Gift box with ribbon and bow on the white background, clipping path included. 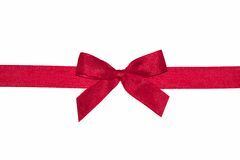 Red gift bow with ribbon. 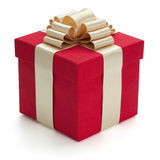 Various red gift bows. 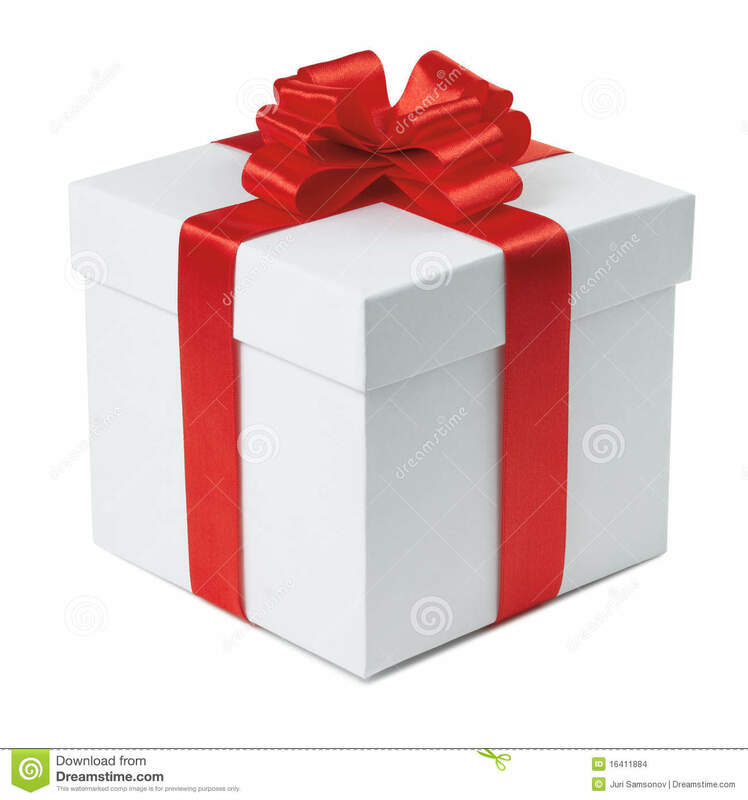 Open gift box. 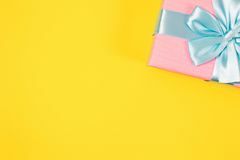 Open gift box. 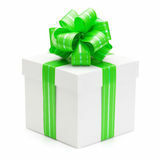 Gift box with green ribbon and bow. 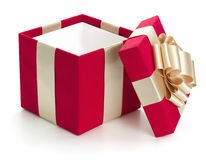 Gift boxes with red ribbons and bows. 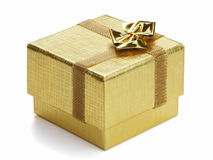 Red gift box with golden ribbon. 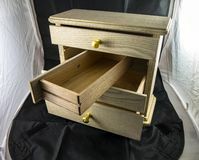 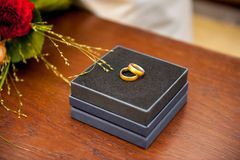 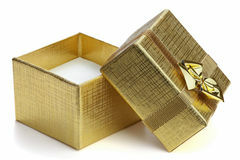 Golden gift box. 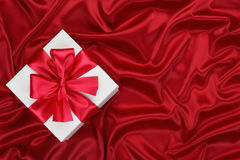 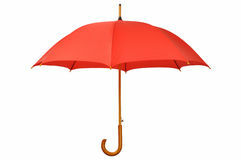 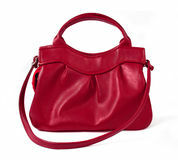 Gift on the red silk.